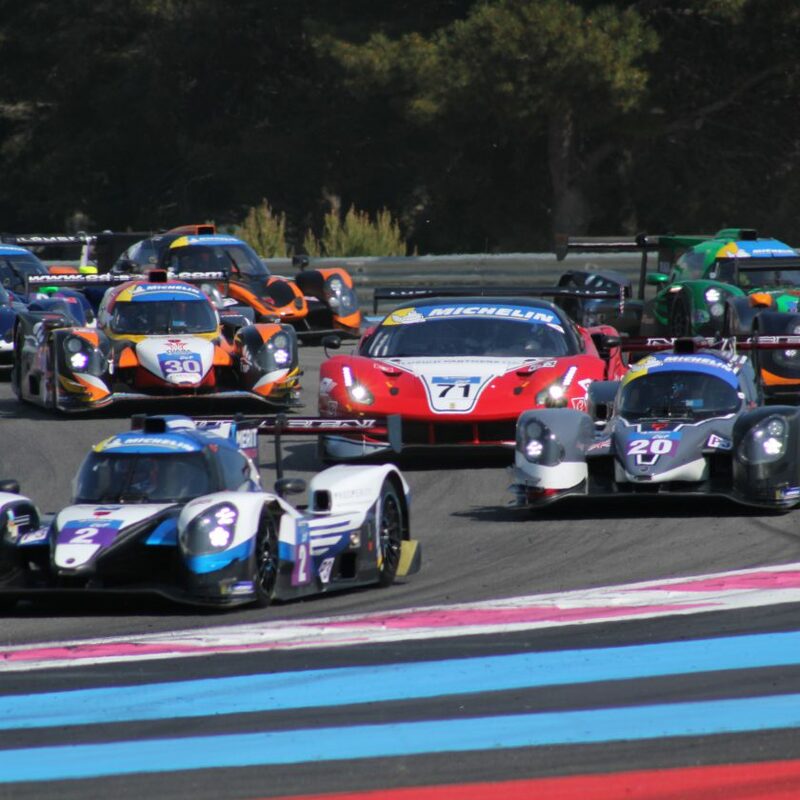 The qualifying for the first round of the Michelin Le Mans Cup was run at Circuit Paul Ricard in the South of France. The rules in LMC state that the Bronze rated driver will have to qualify the cars, so the faster drivers would have to stand in the pits and watch their less experienced teammates do the job. First onto the track was the 10 GT3 cars, for their 15 minute session. The tendency from the practice sessions continued, and it was to be a battle between Ferrari and Mercedes for Pole Position. Spirit of Race Ferrari #51 with Christoph Ulrich had the lead for a bit of time, until Fabien Lavergne in Luzich Racing Ferrari #71 took the lead by over half a second to Stefano Pezzucchi i Krypton Motorsport Mercedes #35. Several drivers were hit by the track limits rules, so they had to improve on a later lap. Kessel Racing Ferrari #8 with Sergio Pianezzola was on a flying lap, with sector times pointing towards Pole, but he made a mistake in the fast Turn 8, and had to abort the lap. 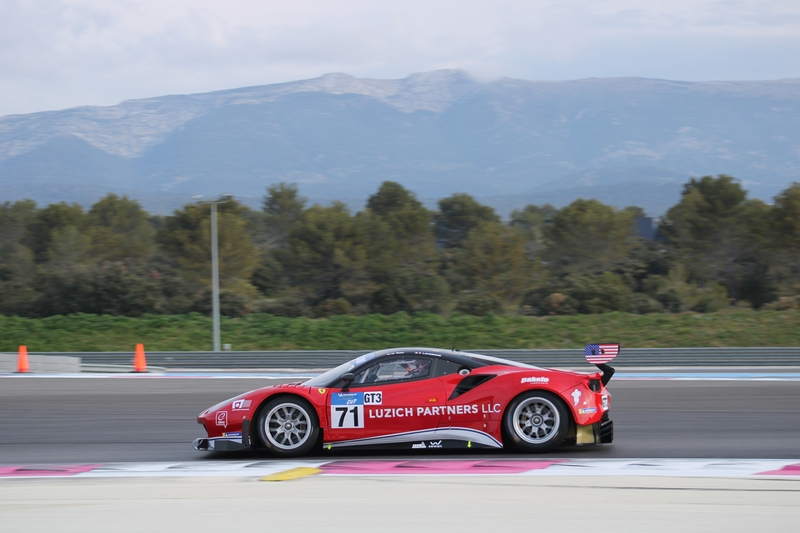 So Luzich Racing Ferrari #71 with Fabien Lavergne took Pole Position ahead of Kessel Racing Ferrari #8 with Sergio Pianezzola and Stefano Pezzucchi in Krypton Motorsport Mercedes #35. 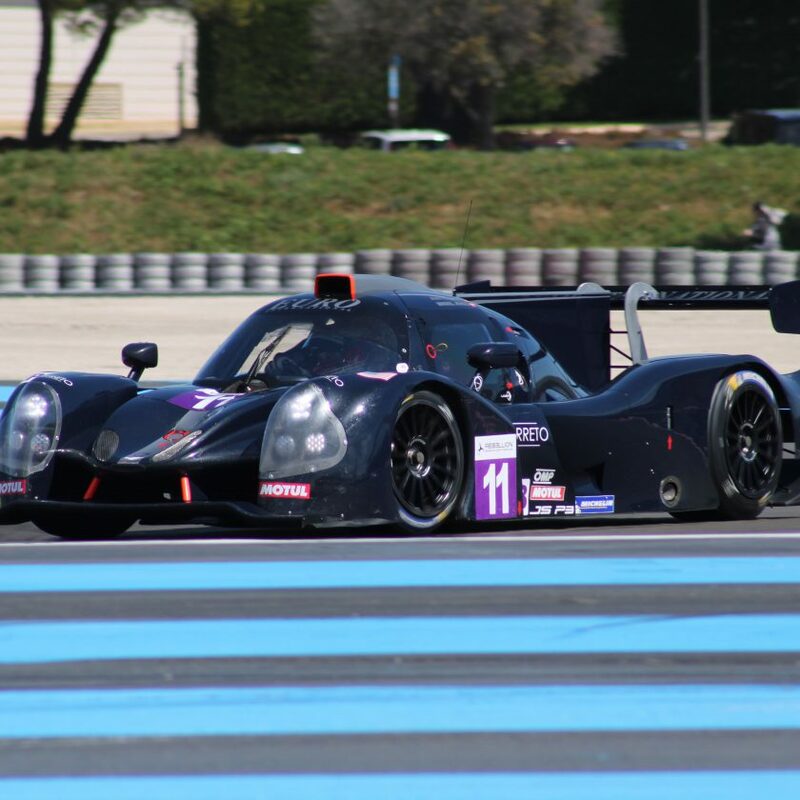 Then it was time for LMP3, where the same rules applied – 15 minutes and a Bronze rated driver behind the wheel. The LMP3 category is like always a good mix of Norma an Ligier chassis’. KEO Racing #43 with Joakim Frid behind the wheel was the fastest car after everybody had done their first flying lap. The qualifying was red flagged after 8 minutes of running, since United Autosports #23 was parked on the track, with several bits of car being spread around. Rob Hodes had obviously collided with somebody, and the TV pictures later on showed DKR Engineering Norma #5 with Marcello Marateotto being the other party in that rather unfortunately meet-up with the UA Ligier. When the qualifying resumed, there were once again several candidates going for Pole. Graff #39 was on a fast lap, while Lanan Racing #25 was the first one to grab first place. DKR Engineering #3 with Francois Kirmann bounced back, being almost a full second faster than the second placed car. 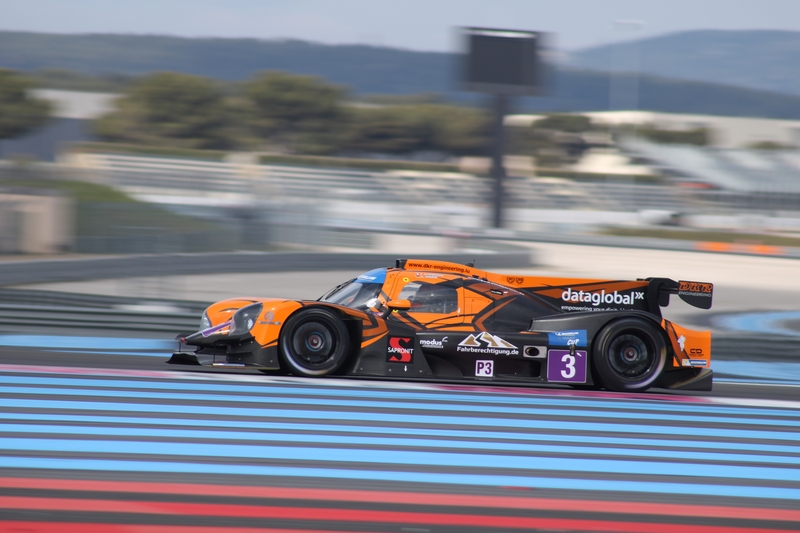 Nobody could beat that time so it ended up with DKR Engineering #3 in Pole, followed by Graff #39 with Adrien Chila, and Lanan Racing #25 with Michael Benham in third. 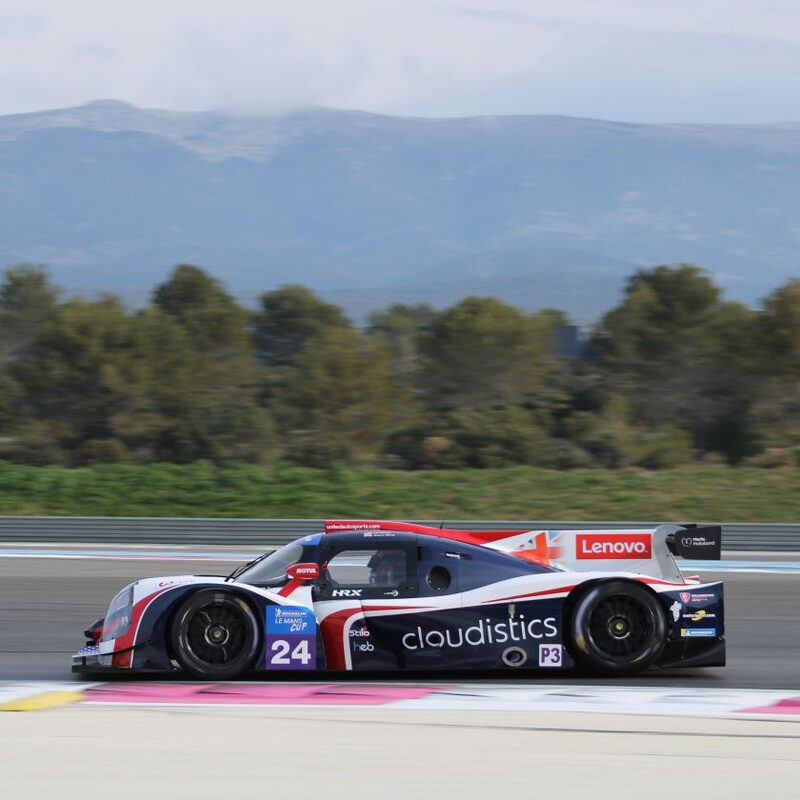 It was once again clear that Paul Ricard is a Norma track, since the first seven cars were Norma M30’s, before BHK Motorsport #16 as the first Ligier JS P3 in eighth place – more than two seconds slower on the qualifying lap. No doubt that we are in for a stunner of a race this afternoon at 16.00 CET, when the 2-hour race will be run.